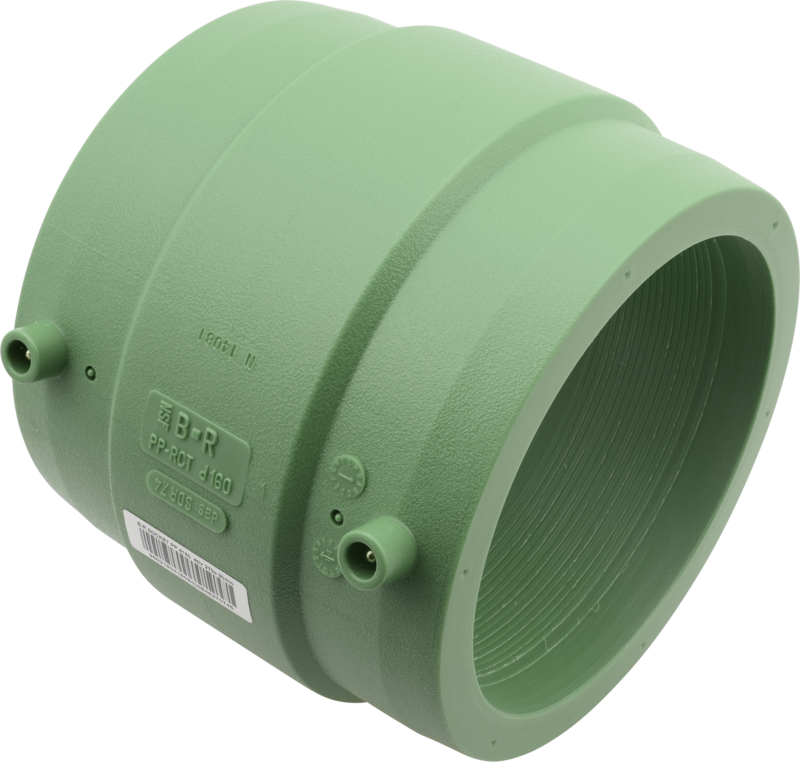 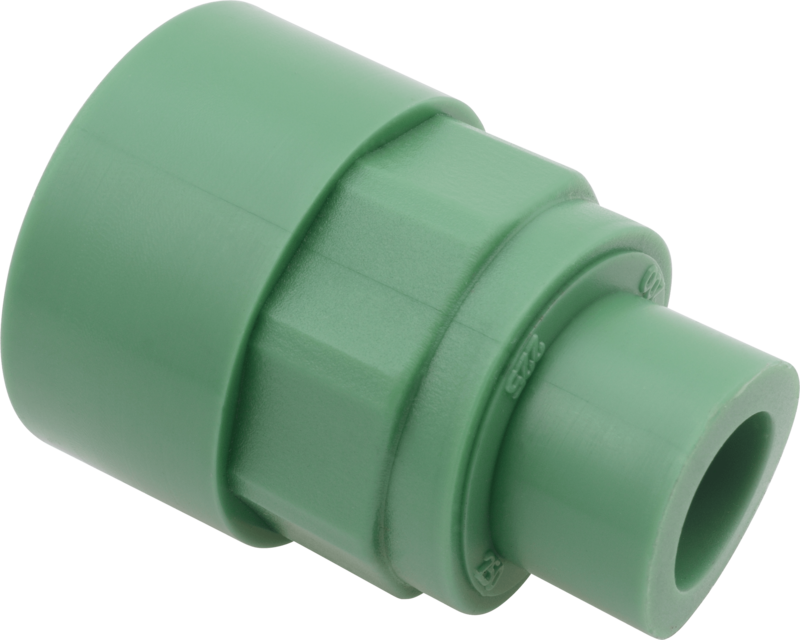 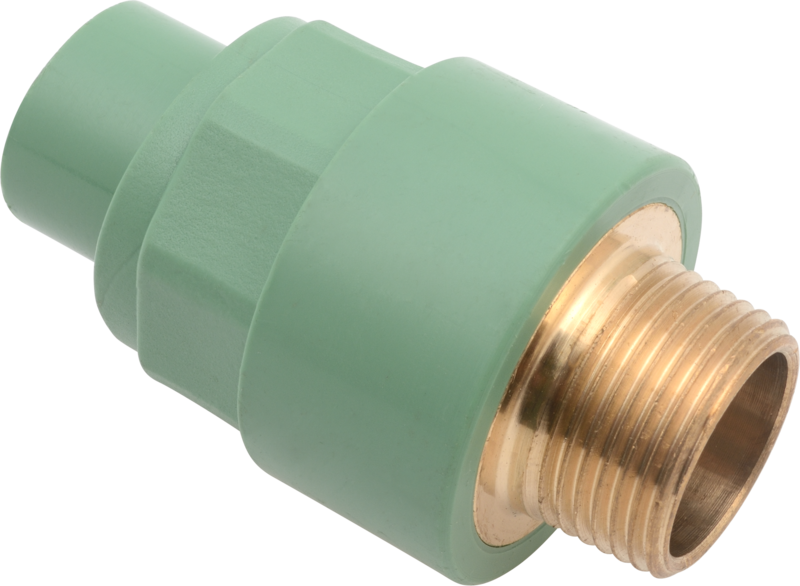 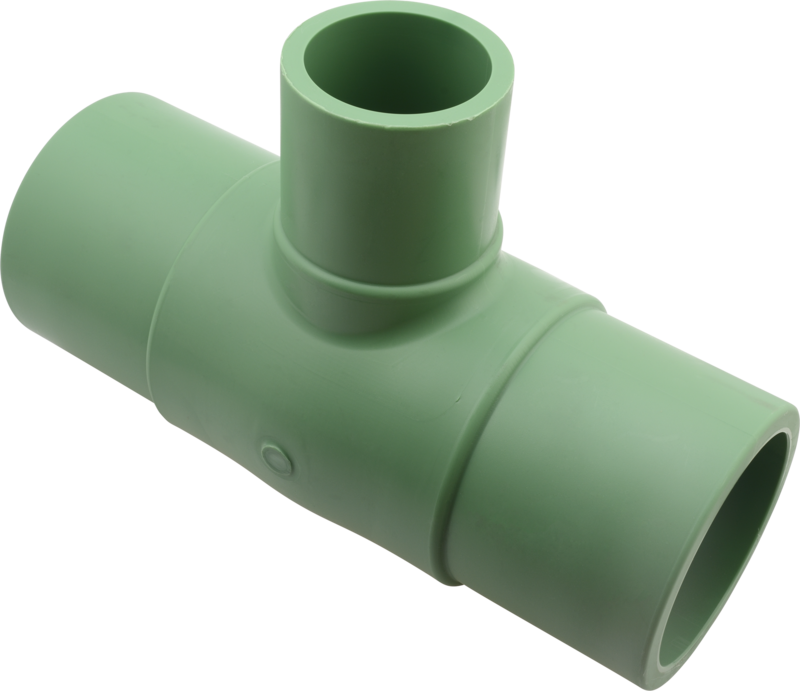 FV PPR system is a plastic piping system made of polypropylene designed for internal cold and hot water distribution, floor and central heating, air distribution and other applications in industry and agriculture. 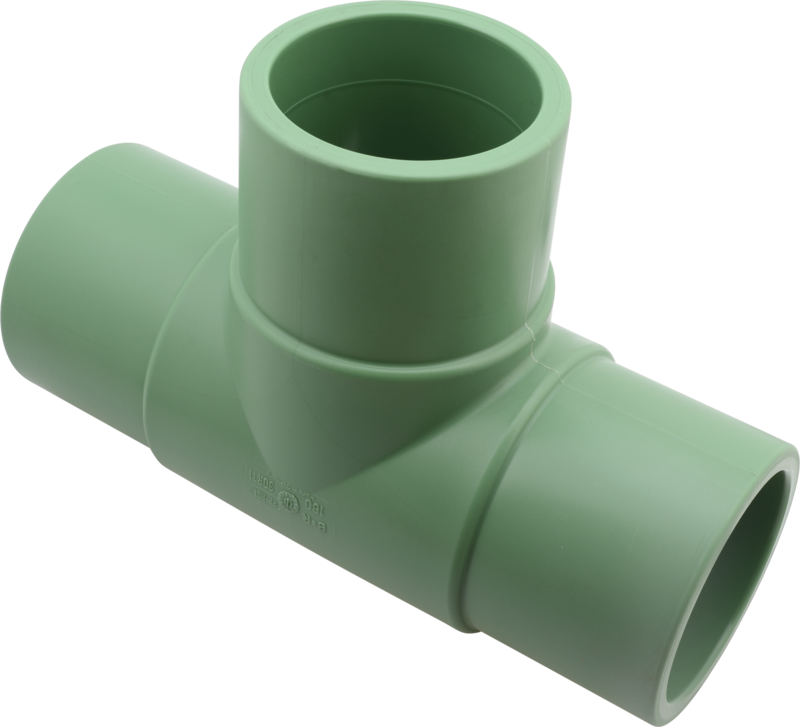 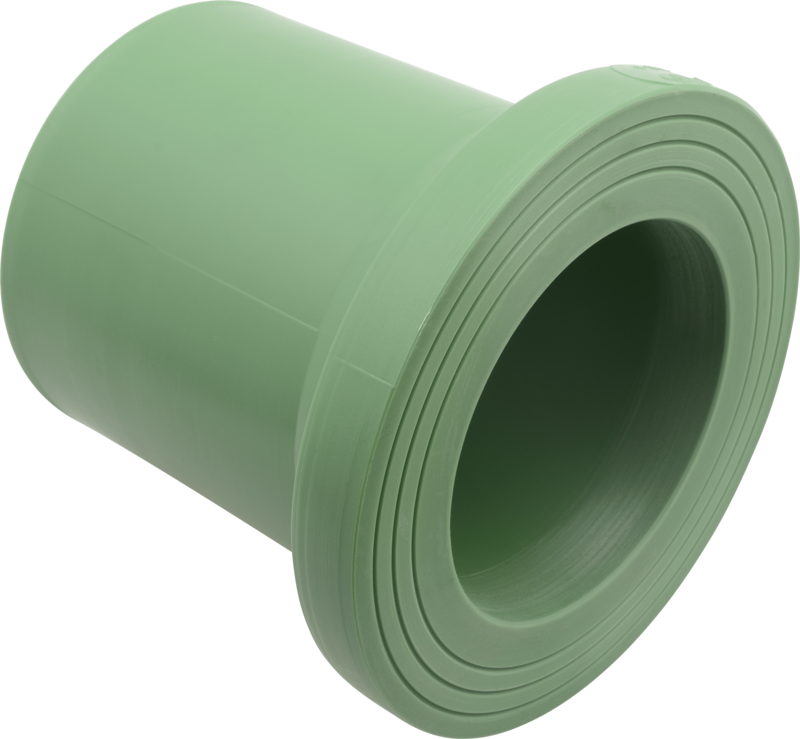 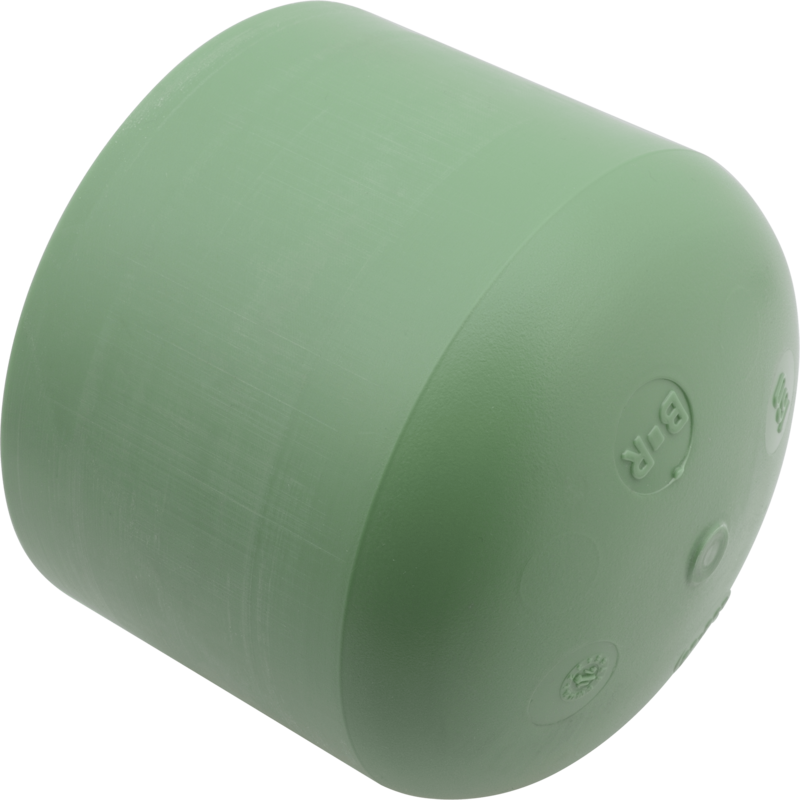 The high-quality raw material, PPR, or polypropylene, is random copolymer ensuring hygienic harmlessness, high chemical resistance, corrosion resistance, resistance to overgrowth and incrustation and extremely long service life of plastic water pipes, all this with a minimal decrease in the utility value of the pipes. 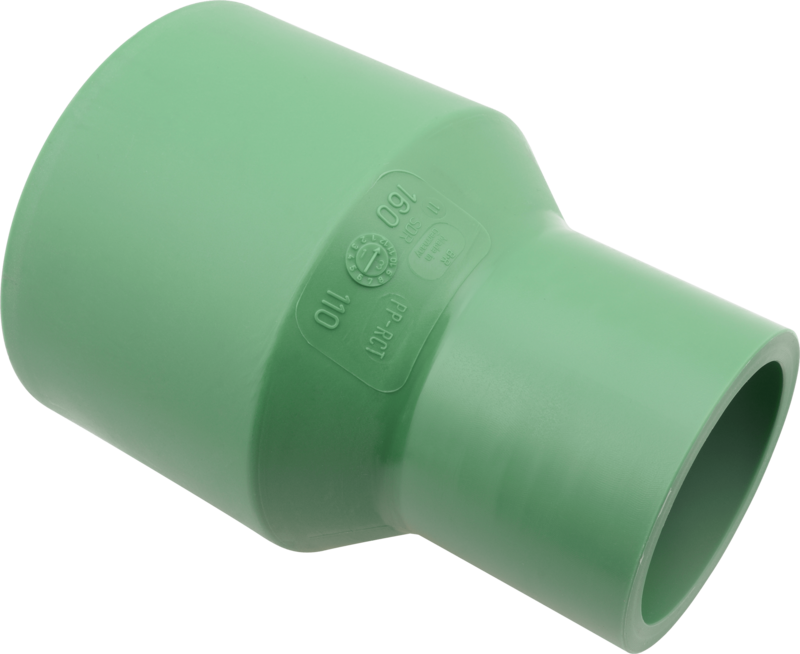 The low weight and easy processability of plastic pipes for water distribution ensure the fast, easy and safe assembly. 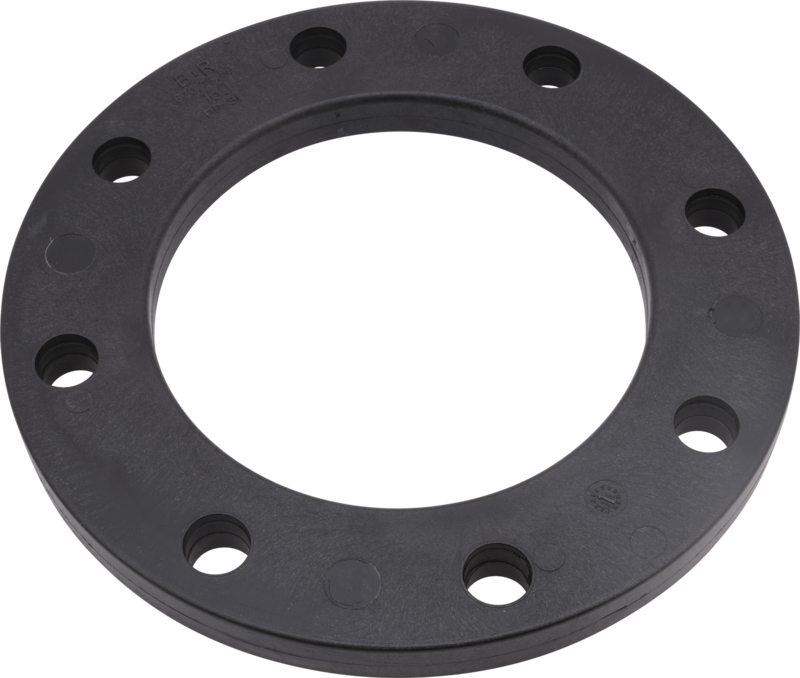 The welding concept and low internal surface roughness greatly reduce pressure drop in the pipes, thus increasing the economy of the operation of the circulating system.